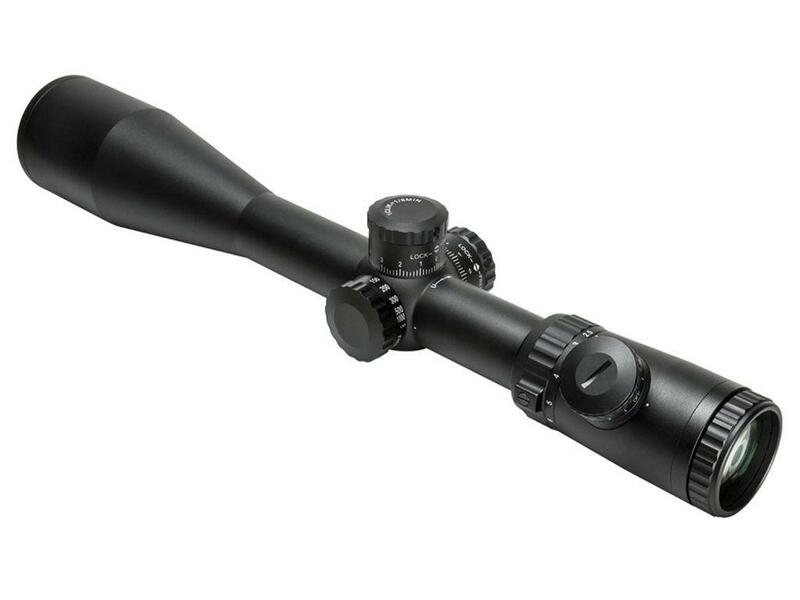 Buy Cheap Ncstar VEVOFP251050G Vism Evolution Series P4 Sniper Full Size Rifle Scope|ReplicaAirguns.ca | Easter Weekend Sale! 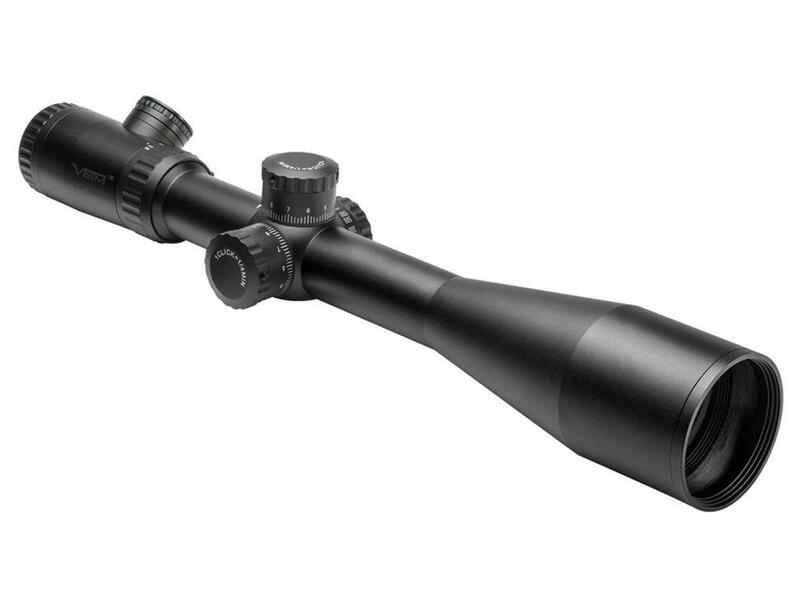 The Vism Evolution Series 2.5-10x50mm Tactical Rifle Scope Is A Great Way For Military And Law Enforcement Professionals To Have The Ideal Riflescope For Any Tactical Situation. 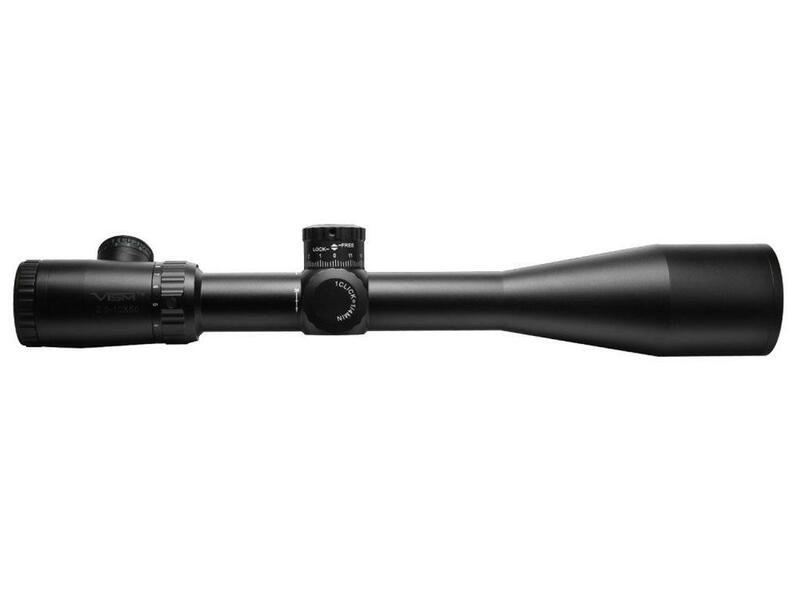 Made With A Matte Black Finish, This Riflescope From The Professional Product Engineers At Vism, Will Not Reflect In The Sun, Thus Keeping Your Position Hidden From The Enemy. The Vism 50mm Evo Tactical Weapon Scope Has Quick Focus And Magnification Rings That Provide You With An Incredibly Easy Way To Customize Your Riflescope To Your Requirements. The Windage And Elevation Turrets On This Vism Rifle Scope, Are Large And Can Easily Be Operated By Bare Hand Or With Gloves. 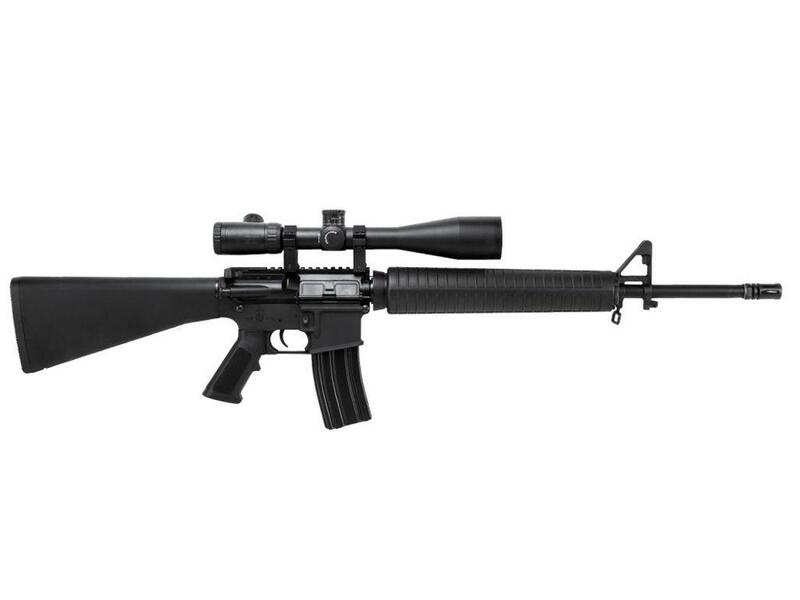 The Vism 2.5-10x Evolution Tactical Riflescope Also Includes A Parallax Adjustment Knob, That Is Great For Ambidextrous Users.